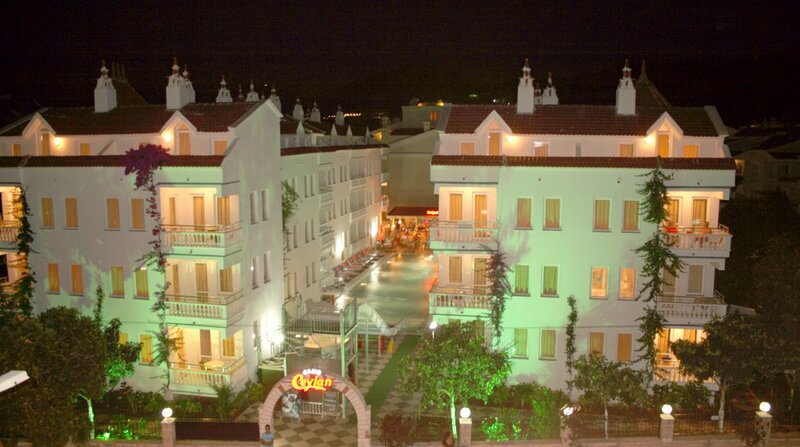 Welcome to Marmaris and welcome to Club Ceylan Apartments. We would like to inform you about our complex for making your holiday more enjoyable. Our complex was established in 1995 and reconstructed it comprises of 71 apartments, and 4 studios, 1 swimming pool,1 kids pool,1 slide,restaurant, pool bar, kids club. On arrival, you will be met bye one of our friendly receptionist who you can connect 24 hours if necessary. 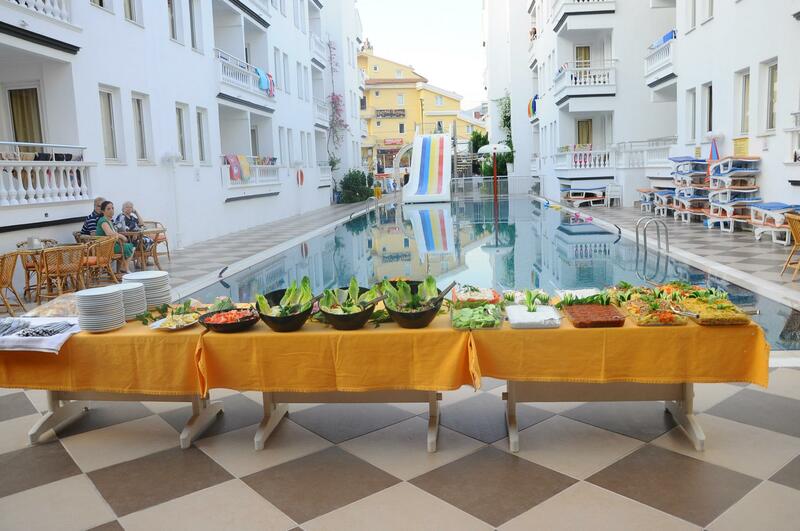 Club Ceylan Apartments is dedicated to providing you with the finest in personel service and gracious amenities to enhange your travel experience. 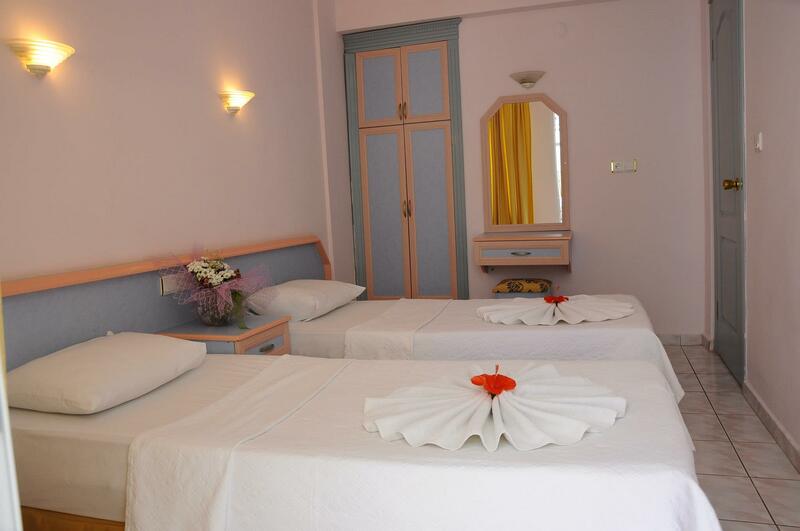 We are honored that you selected our Club Ceylan Apartments for your leisure travel, thank you for your patronage.